CBD Oil: Just a Fad or The Best Alternative for Acne Medication? Treating acne can be as unpleasant as the acne itself. Severe acne can cause scarring though, so treating acne is important. Unfortunately, the vast majority of the acne treatments available today cause unpleasant side effects. This means that people are often looking for effective alternatives. One such alternative is CBD. 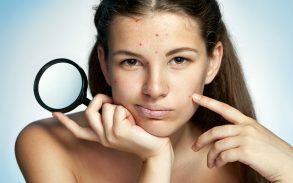 Acne affects nearly 90% of adolescents and can cause severe socio-developmental problems because of the stigma, isolation and self-image issues it often causesl. Finding an effective medication is important, and many have been found. The problem is, they are often unpleasant and can cause a host of additional problems, so more are always being explored. Read bout the different types of acne here. 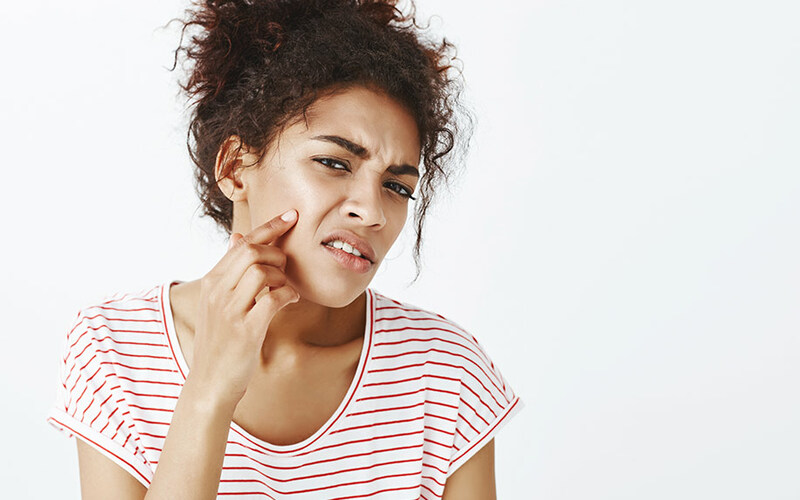 Exactly what causes acne is still unclear, but it is thought to be a combination of immune system changes, hormonal balance shifts and excess oil (sebum) production. The sebaceous glands which are located in the skin, for some reason, produce too much oil (known as sebum). This oil can trap dead skin cells and clogs pores in hair follicles. These trapped cells and oil cause bacteria to fester and spread rapidly. The body detects this and launches an immune response. The skin swells with blood vessels, which is the red, painful swelling, and immune cells crowd the area and try to destroy the bacteria. When the dead skin cells, immune cells, and bacteria clog pores, they can fill with pus. The result of this is the production of pus filled pimples, red and sore inflamed skin, and extreme self-consciousness in most sufferers. To make matters even worse, this often leads to lifelong scarring. On a positive note, the vast majority of teenagers and young adults will suffer from acne at one point or another, making it very common and meaning that sufferers don’t have to feel alone. Unfortunately, this can be little or no consolation to someone battling with severe acne and its side effects including those it can have on mental health for months or years. Frustratingly, there is no real cure for acne available, but there are some treatments which are effective in treating the symptoms of acne. However, most of these are based on harsh chemicals and can create a whole new set of problems. Oral contraceptive pills can work well for acne in women by resetting the oestrogen levels in the body. As the oestrogen levels seem to be a leading cause of acne in females, this is usually effective and is one of the best acne medication approaches. However, these birth control pills cannot be taken in the long term and can have some severe side effects. The side effect on developing girls is still to be properly understood. The body needs the right hormone balance to develop properly. It seems like messing with this during puberty could be a bad idea. Salicylic acid can be very effective for some forms of acne. It is widely available and there is a huge amount of hype surrounding it. It has been used for some 2,000 years for skin disorders and can make an important impact on acne, including cystic acne. This is sometimes used with retinoic acid for the treatment of acne scars. 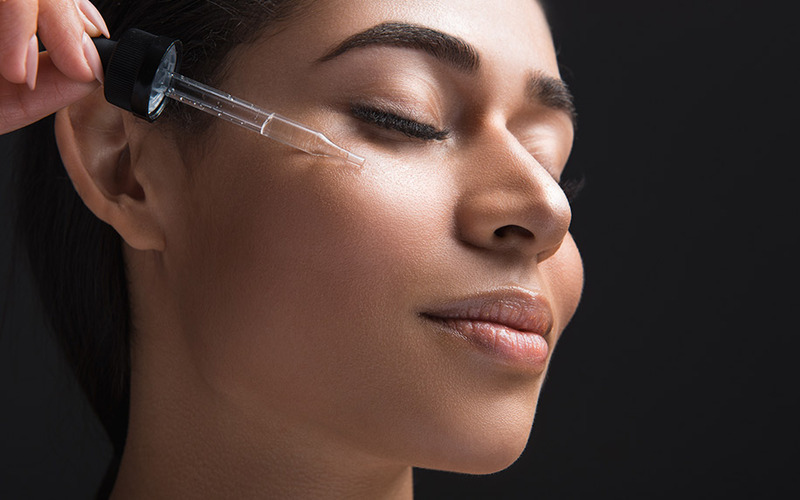 Glycolic acid appears to be very successful in small studies, though it is unclear whether it is more successful on a larger scale. Azelaic acid reduces inflammation and infection risks but can cause side effects like burning, itching or tingling. Many people use tea tree oil, a very pleasant smelling extract that can help to reduce the inflammation of acne in some people. It also has antiseptic properties. It has been shown to be effective, at least as effective as benzoyl peroxide, while having far fewer side effects. 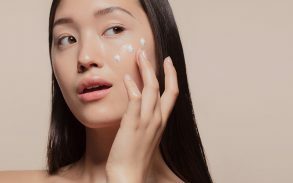 The number of commercial skin care products that claim to be the answer to your acne woes sold on the shelves of every store in the country is constantly growing. Unfortunately, very few or none of these work well. 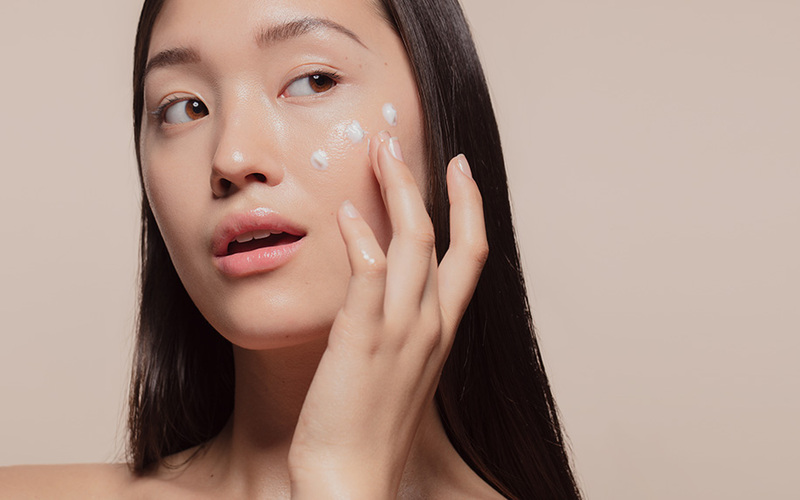 These forms of spot treatment, including topical retinoids, are available but can have side effects for some people, making them off limits or intolerable. It is hard to tell what treatments will work for what types of acne as the causes are not well understood. For people looking for good science on skin care and the best acne medication, they are in for a disappointing experience. The advertisers would have people believe there is solid evidence for their creams and lotions’ efficacy, but this is often not the case. Small studies, no control groups, no double-blinds, are all issues which leave the findings of dermatological studies under much scrutiny. This means the studies are hard to replicate and impossible to make representable for large populations. Often sponsored by large pharmaceutical companies, they get enough data to make a “significant” finding, publish, and move on to the next project. The result is a patchy, inconclusive and often contradictory set of data. Drawing solid conclusions is next to impossible, and therefore making decisions regarding the right course of action is difficult. The situation appears to be improving. This is no help for those who need treatment now, but the situation is not lost. There is one alternative medication that could help; CBD. Cannabidiol, or CBD, is a chemical found in cannabis. It is therefore illegal in most of the world. Thankfully for acne sufferers, it has become legal in most of the United States and in some of Europe in recent years. Many people associated CBD with marijuana and, more specifically, with the addictive ‘high’ that has made this a Schedule 1. Substance in the United States. 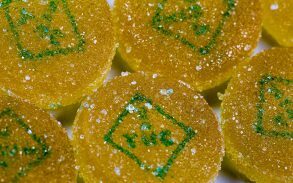 What they may not realise though, is that only one of the compounds found in the plant cause that psychoactive effect, and CBD is not it. We can now say with total confidence that CBD will not create the addictive side effects that so many fear. It is non-toxic, highly tolerable and has little or no side effects. The safety record is excellent, though the studies that support this are characteristically small scale and not very representative. People have been using cannabis products for thousands of years with few side effects. It is well established that the risks of cannabis are low, though excessive and uncontrolled use of a sub-par, low quality product may trigger psychosis and schizophrenia in rare cases. CBD has been proven to have significant anti-inflammatory effects, as well as seeming to change the production of sebum, or the oil produced by the skin. As acne can be caused by excess sebum production, the addition of CBD could be helpful. This is not well understood and currently there is only one study that shows this effect, but it is a definite hope for the future and there are more studies in the pipeline. The anti-inflammatory effects of CBD help to reduce the itching and soreness of acne known as the sebostatic effect, or the effect of reducing the action of sebocytes, the producers of sebum. This makes the skin less oily and the skin clears for some users. How effective this can be is currently not well established, more studies are needed to find this out, but the appeal of CBD, regardless of the science, is that it can be experimented with. The real advantage of CBD is that it is relatively safe. The side effects of CBD, whether as an oral medication or used topically, are minimal. Very few users experience negative effects such as diarrhoea, nausea and vomiting. When applied topically, CBD very rarely produces negative side effects. CBD can be ingested or applied to acne directly. Mixed in with other treatments the patient finds effective, it can add to a potent mix and make for better symptom relief and possibly the best acne medication. Applied as pure CBD oil, it has beneficial effects form many patients. Taken orally, it seems to reduce stress and mood swings, which can trigger acne, as well as reducing the inflammatory response that makes acne so uncomfortable. 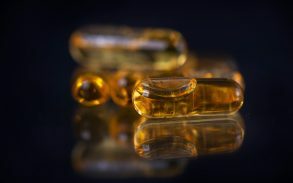 The science is not where it should be with CBD, but users can be relatively sure that when they buy it, they are buying a product that will not cause severe side effects and could have very promising improving qualities. 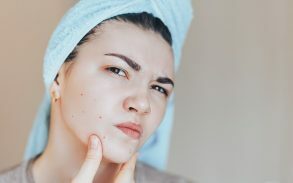 However, acne sufferers should do some research to make sure that CBD is legal in their state as the laws regarding this product vary widely from state to state. It is also, as always, crucial that you speak to your dermatologist or family doctor before embarking on the use of CBD for your acne. 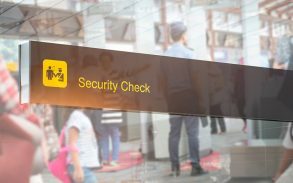 As the scientific community seizes upon the relaxing regulatory framework and investigates the properties of CBD, the evidence base will improve. The hype will die down and consumers will have better information and choices. There are many benefits to using CBD oil on acne prone skin. For the moment, however, the only thing an acne sufferer looking for the best acne medication can do is experiment safely under the direction of their doctor. Cannabis products should not be bought or possessed if they are illegal in the country or state of residence.